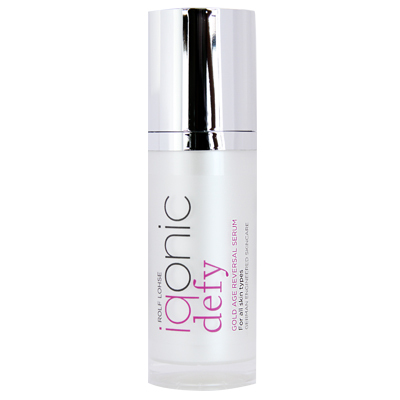 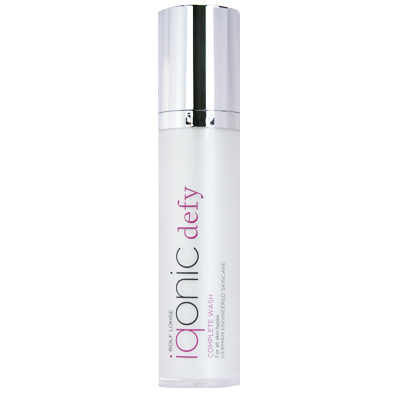 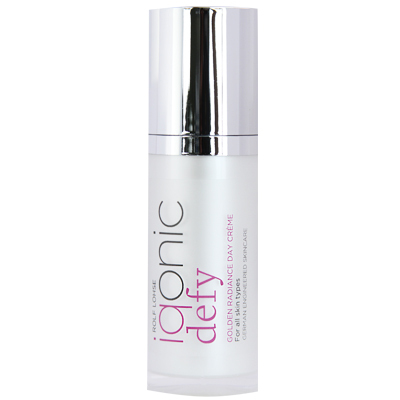 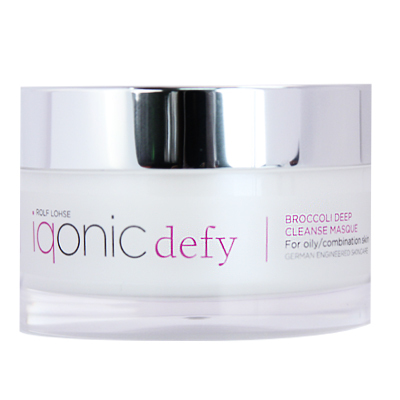 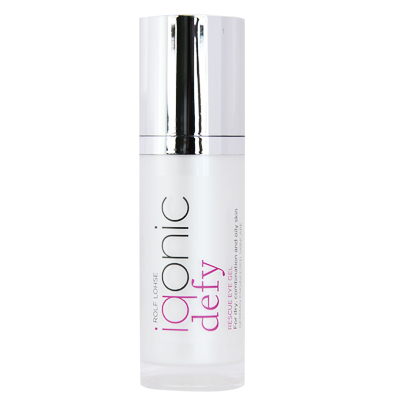 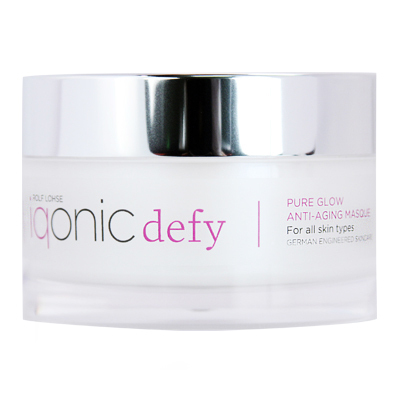 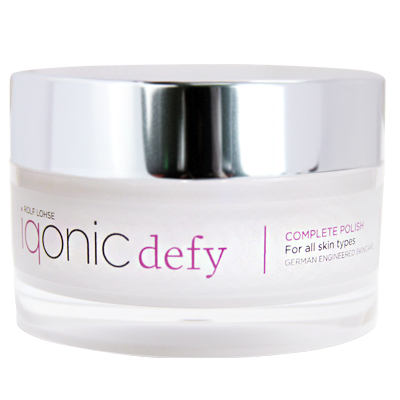 iqonic introduces an intelligent approach to skincare, health, and longevity by synergistically combining the most luxurious and effective ingredients with cutting-edge science to deliver proven, long-lasting results. Every iqonic product is sourced exclusively from organic growers and specifically formulated to maximize the potency of its ingredients, including precious stones & minerals such as pearl, emerald, gold and silver. As a global brand, iqonic's mission is to inspire, support and empower women worldwide by contributing to education, healthcare and job creation. An equally important part of iqonic's mission is to support cancer patients during and after therapy by providing a line of products they can safely use to replenish, soothe and restore their skin. iqonic products are currently available at all Rolfs salon and Rolfs Euro salon locations. 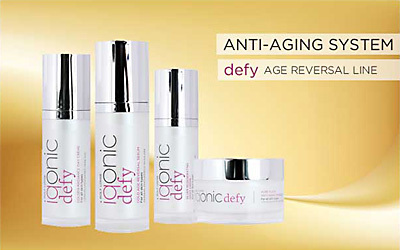 ©2019 Rolf Lohse Global, LLC - All rights reserved.